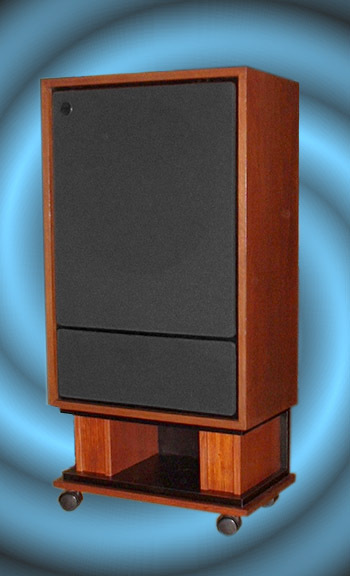 I own a pair of Tannoy Berkeleys (with HPD 385) and I am generally very satisfied with them, after I installed new surrounds from ‘Speakerbits’. But the satisfaction of repairing them myself and the reading of all the information about possible tweaks on several sites (and of course the Tannoy Yahoo group), made me aware of the fact that even Tannoys can be improved. I applied new cloth for the grill with these ‘minor’ changes all improvements are more or less implemented. © PE1MMK Hans Hilberink, Ton Rijsdijk, 2003.